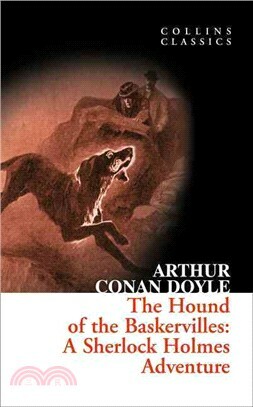 Originally serialised in The Strand Magazine, Conan Doyle′s ′The Hound of the Baskervilles′ follows the infamous Sherlock Holmes and Dr Watson as they investigate the mysterious death of Sir Charles Baskerville, whose dead body is found on the misty and desolate Devon moors. The locals blame his death on the legend of the ghastly phantom hound that they claim has haunted the Baskerville family for generations. When the heir to the Baskerville fortune, Sir Henry, also comes under threat Holmes′ detective skills are put to the test as he battles to discover the truth behind the legend and to solve one of the most macabre mysteries of his career.